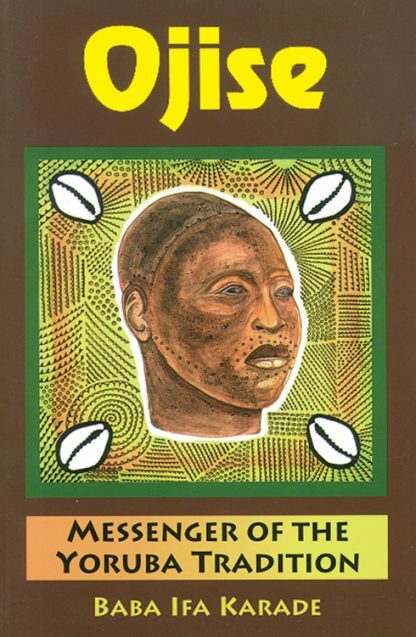 Ojise: Messenger of the Yoruba Tradition is a journal of the daytoday activities and rituals that Karade encountered in his quest for priesthood in the Yoruba religion. Embedded in this journal are the very emotions, ideas and changes in his psyche and the healing of soul that occurred on this journey. Karade explains the significance of the spiritual pilgrimage for people of all faiths.